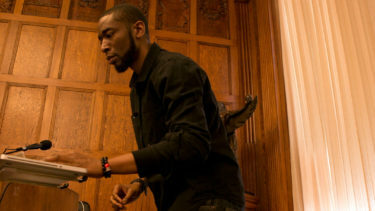 The Hip-Hop Fellow is a feature length documentary following Grammy Award winning producer 9th Wonder's tenure at Harvard University. Featured Interviewees include: Dr. Henry Louis Gates, Kendrick Lamar, Young Guru, Dr. Mark Anthony Neal, Phonte, Dr. Marcyliena Morgan, Ali Shaheed Muhammad, Ab-Soul, Rapper Big Pooh & DJ Premier. 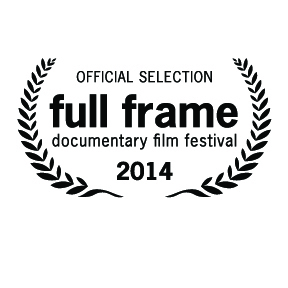 The Hip-Hop Fellow is Now Available for Download! 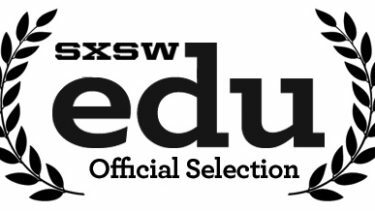 The Hip-Hop Fellow heads to SXSW Edu! © 2019 The Hip-Hop Fellow.